Presenting the Feta Cheese P.D.O. The European Commission has instituted the protection of the geographical origin of various products, through their characterisation as products of Protected Designation of Origin (P.D.O.). In today’s globalisation era, safeguarding origin names and the right to use these against producers providing the markets with imitations is not an easy process. Insofar as a specific product is connected in consumer mind to a specific name place, in a way that a mere mention of the product name brings its place of production immediately to mind, it is fair and in accordance to international treaties to protect its origin name. Initially, Feta (Φέτα) was established according to regulation 1107/96 as a product of Protected Designation of Origin, based on the terms laid out by EU regulation 2081/92 regarding the conditions for a product to be characterised as such. However, some member states appealed to the European Court for the annulment of this decision. Their position was that the name Feta (Φέτα) had become a common one. The European Court decided the partial annulment of the regulation 1107/96, removing the name Feta (Φέτα) from the protected geographical indication register. 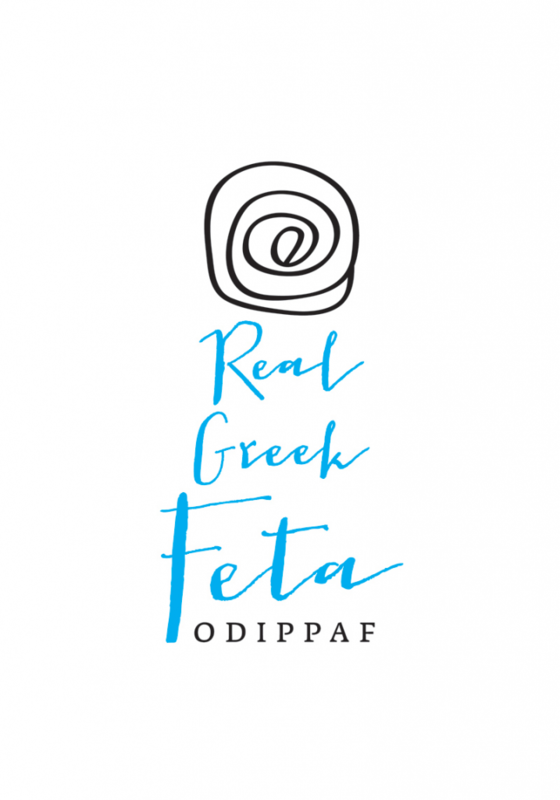 The thinking behind this decision was that, during establishment of Feta (Φέτα) as P.D.O, the Commission did not take into account the analysis of the situation in other member states regarding the documentation of the authenticity of its origin. 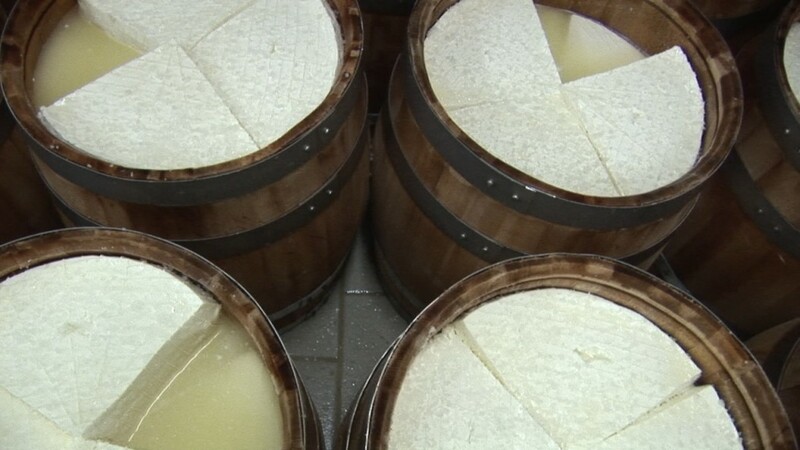 After a thorough analysis regarding the situation in member states, from which it was revealed that the origin of Feta (Φέτα) is indeed Greek, and after a recommendation from a scientific commission, the Commission suggested the re-registration of Feta (Φέτα) in the rule (AC) 1107/96. The name Feta (Φέτα) was re-introduced in the register of P.D.O with the (EC) 1829/2002 ruling of the Commission on October 2002. According to the Code of Foods of Greek Legislation, Feta (Φέτα) is produced either from sheep milk or a mixture of sheep and goat milk, in the regions of Macedonia, Thrace, Epirus, Thessaly, Sterea, Peloponnese and Lesvos Island. It must be allowed to mature for at least two (2) months in wooden barrels or metal containers, covered in brine. It is a soft cheese with no skin, with small holes and a compact touch, with few cuts. It has a clean white colour, a pleasant, lightly acidic flavour and a rich, distinguishable aroma. Its maximum moisture is 56%, its minimum fat content in dry mater is 43% and its pH varies between 4,4 – 4,6.